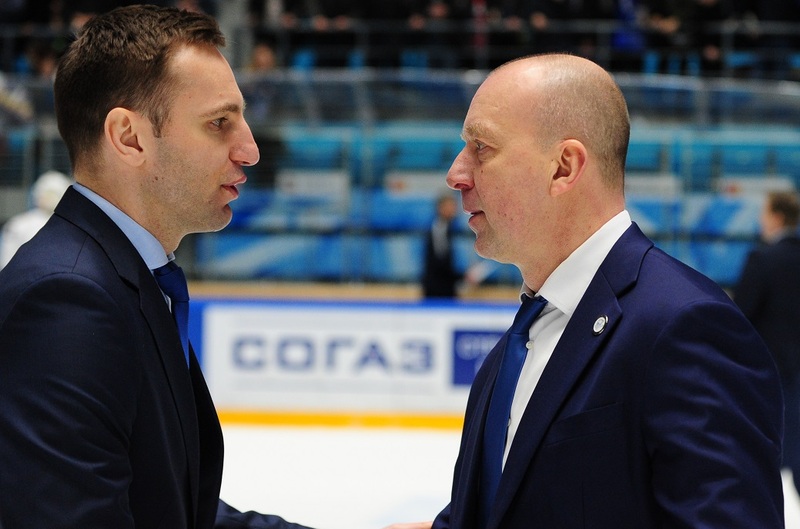 In this exclusive interview, the Torpedo Nizhny Novgorod head coach tells KHL.ru about the series against Barys, his lack of yells during games, his plans for the future and much more. Nemirovsky will be back for another season in Nizhny Novgorod as his contract is valid through the 2019-20 campaign. Torpedo was one of the surprises of the season. This summer, not many were ready to bet on them getting to the playoffs, especially in sight of its new head coach’s lack of experience. 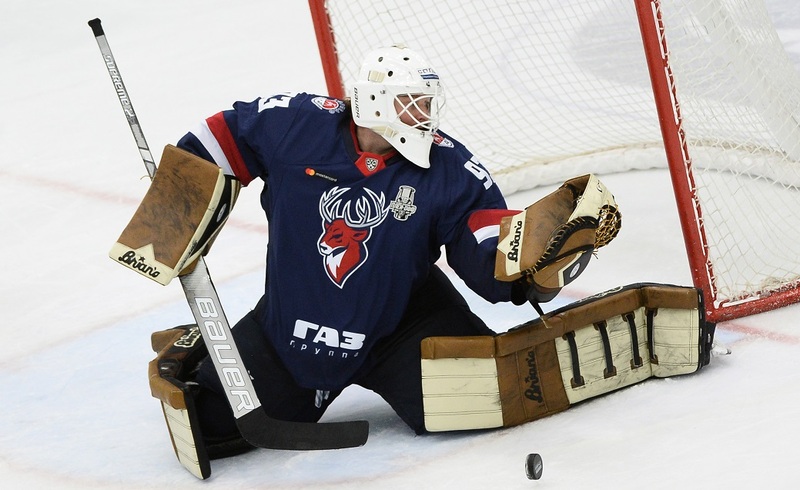 However, Torpedo not only got to the postseason, but it went to one period to the second round as the team lost to Barys in the lone seven-game series of the first round. We started our talk with the bench boss discussing the series. Born on August 1, 1976, in Toronto, ON, Canada. Playing career: Pickering Panthers, 1991-92; North York Rangers, 1992-93; Ottawa 67s, 1993-95; Sarnia Sting, 1995-96; Florida Panthers, 1995-99; Carolina Monarchs, 1995-97; Best of New Haven, 1997-98; Fort Wayne Comets, 1998-99; St. John’s Maple Leafs, 1999-2001; Lokomotiv Yaroslavl, 2000-01; Ilves, 2002-03; Jokerit, 2003; Khimik Voskresensk, 2003-04; Ak Bars Kazan, 2003-05; SKA St. Petersburg, 2005, 2007-09; CSKA Moscow, 2005-07, 2011, 2013-14; Barys Astana, 2009-10; Dinamo Minsk, 2010-11; Mighty Dogs Schweinfurt, 2010-11. 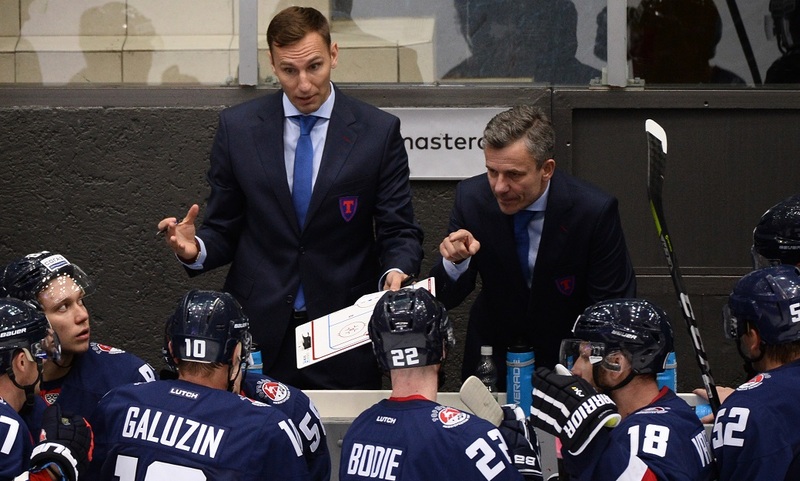 Coaching career: Torpedo Nizhny Novgorod: 2018 – today.